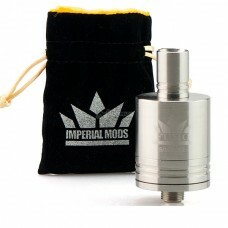 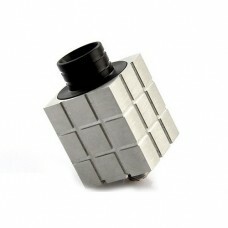 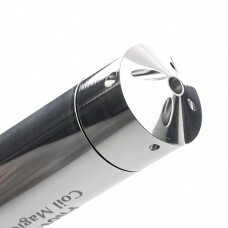 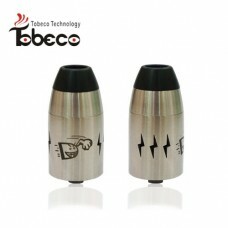 Authentic Tobeco Turbo V2 RDA. 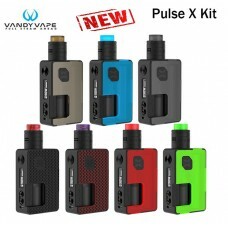 NOW IN THE UK! 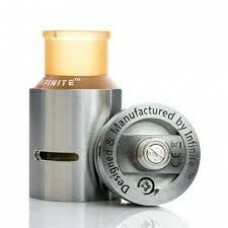 Designed by Tobeco USA Team Ohm Nation Order onl..
CLT4 RDA by InfiniteAvailable online or collect from our Birmingham U.K storeIntroducing the latest .. 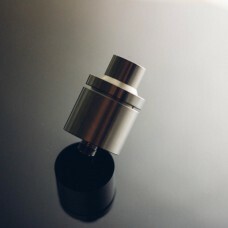 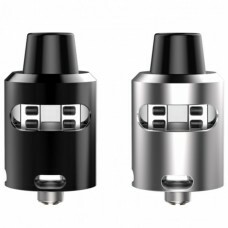 Authentic Goon RDA by 528 Custom VapesOrder online or collect from our Birmingham StoreIn an age whe..
***Authentic*** Hollow Point RDA by Tobeco Available onlne or from our Birmingham (U.K.) Stor..
Pharaoh Dripper Tank by Digiflavor - A Rip Trippers ProjectAvailable online or collect from our Birm..
Rubik's Cube RDA by Tobeco Available online or from our Birmingham (U.K.) Store .. 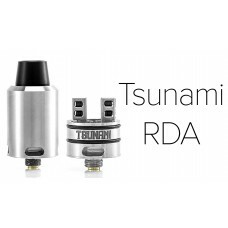 Authentic Twisted Messes Squared RDA, designed by Jay-BoOrder online or collect from our Birmingham ..
Vandy Vape Pulse 24 BF RDAAvailable online or collect from our Birmingham U.K. E - Cig StoreMain Fea..